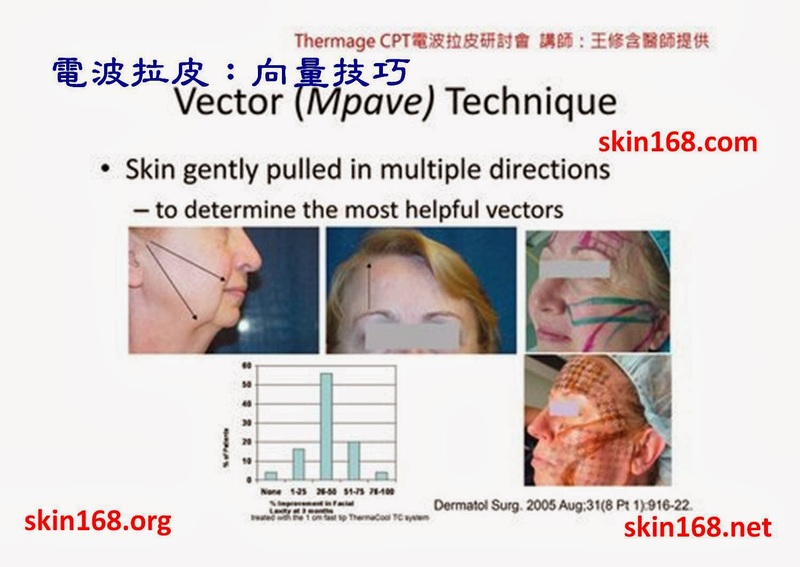 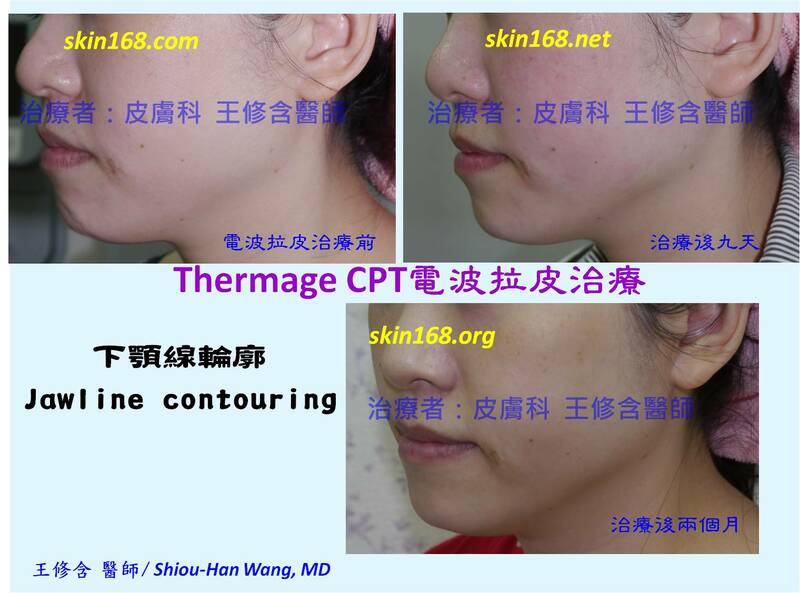 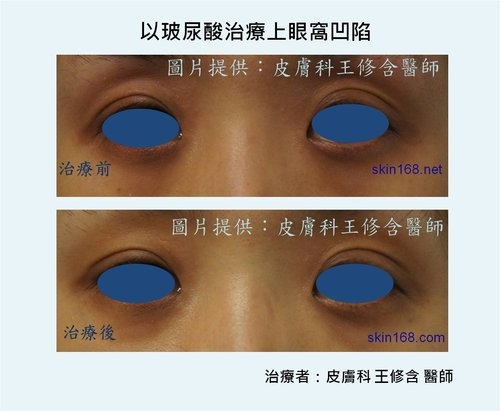 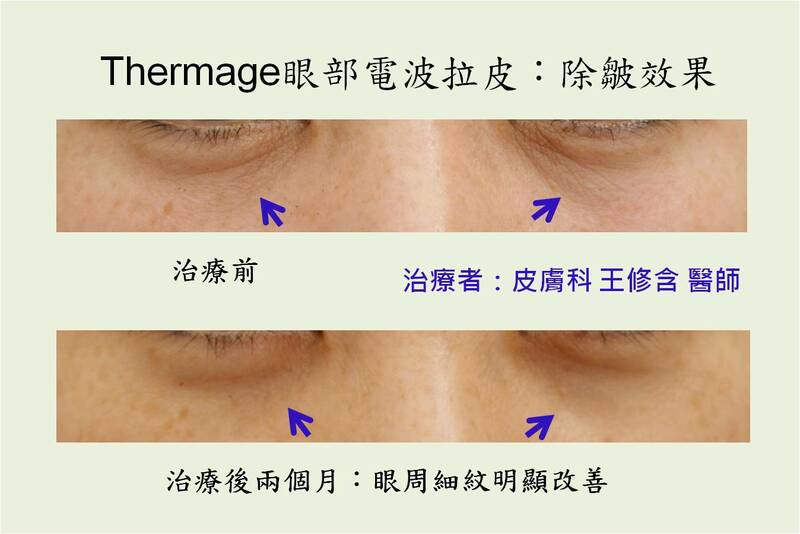 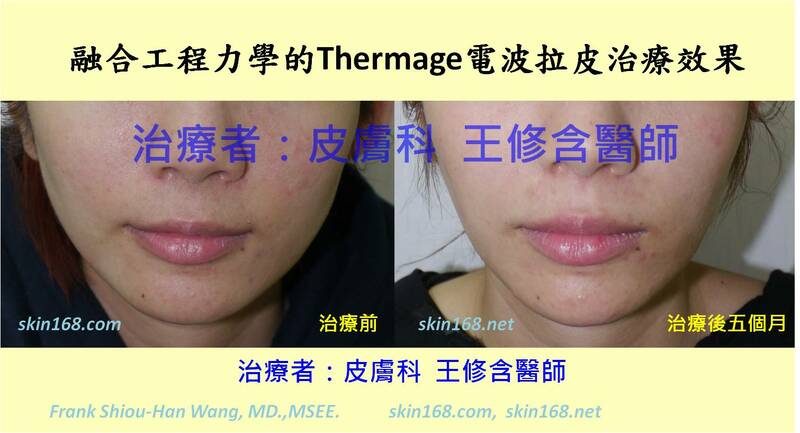 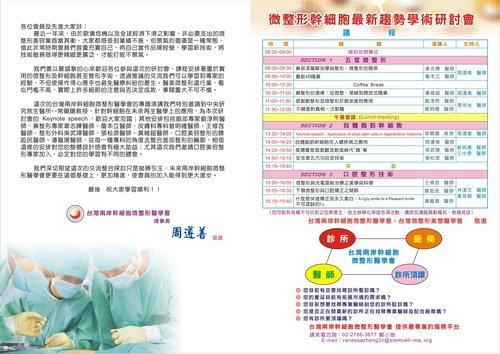 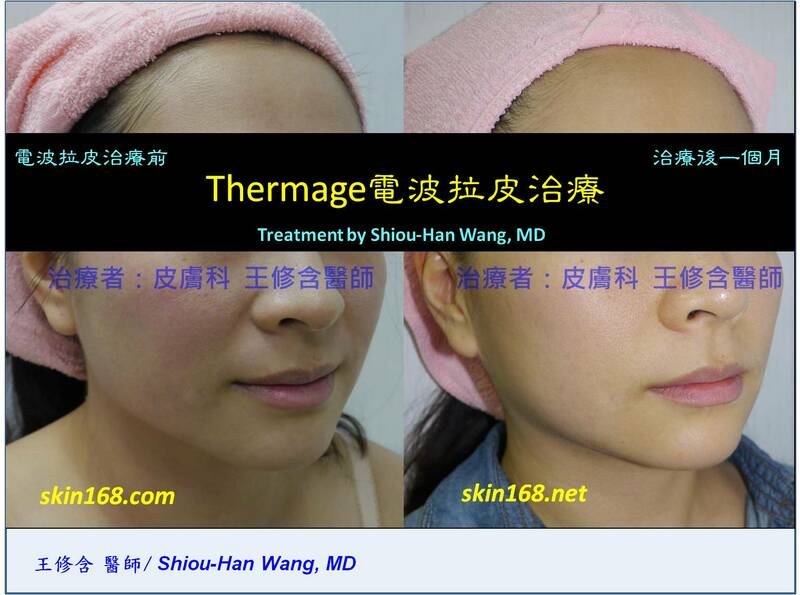 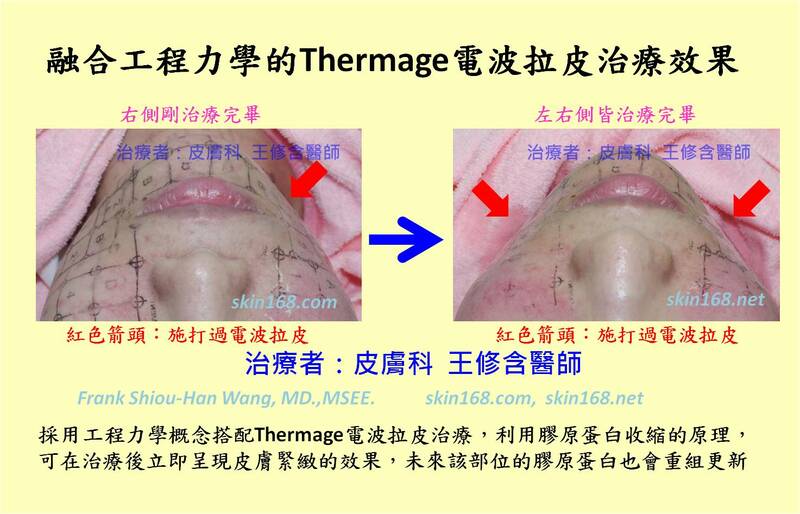 論文出處："Multipass vector (mpave) technique with nonablative radiofrequency to treat facial and neck laxity." 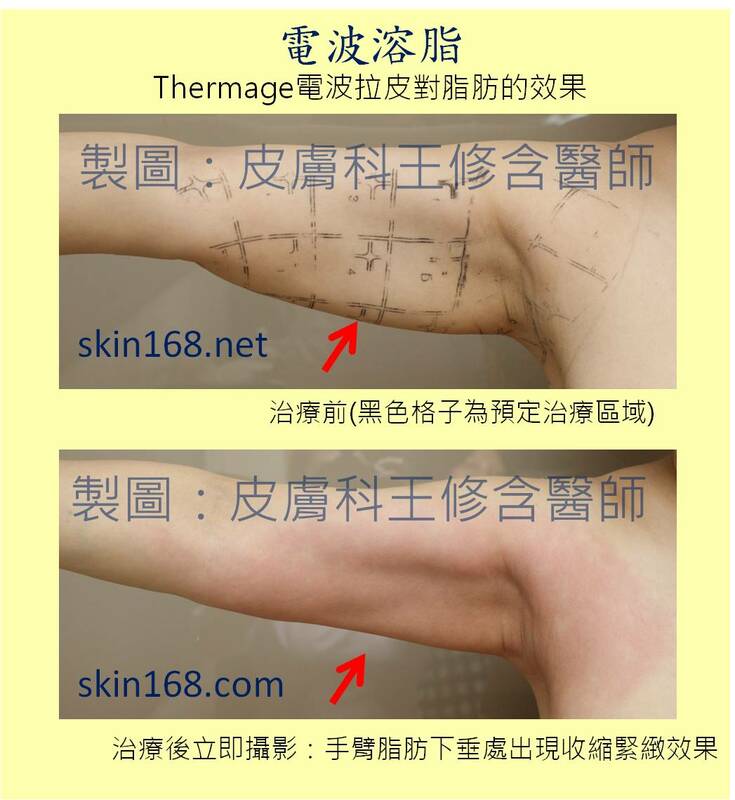 Dermatol Surg. 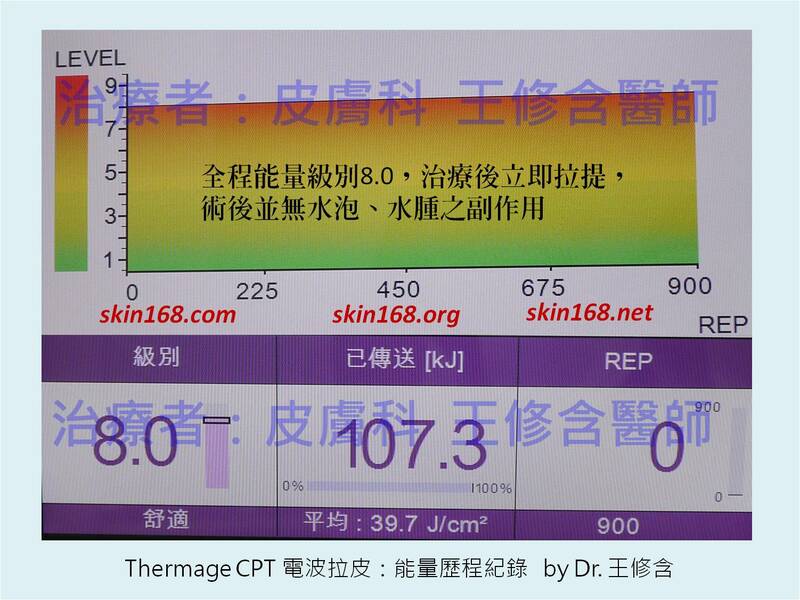 2005 Aug;31(8 Pt 1):916-22. 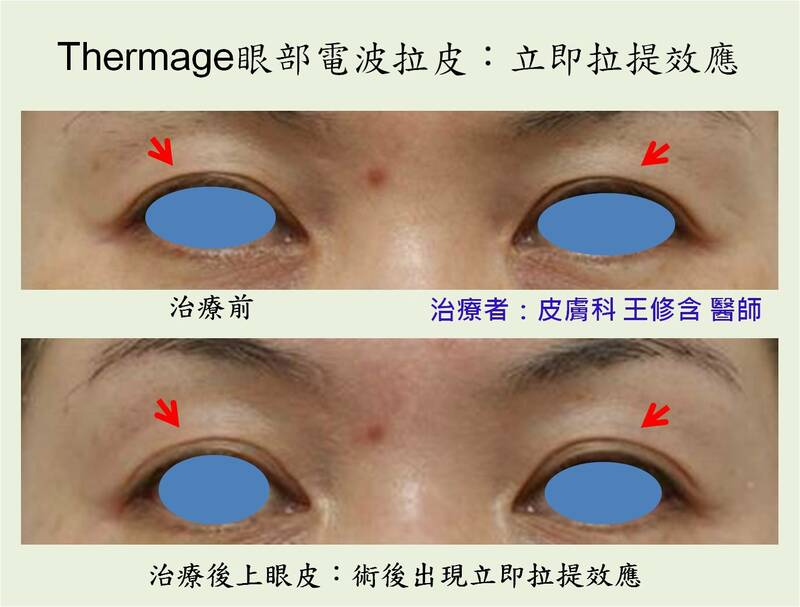 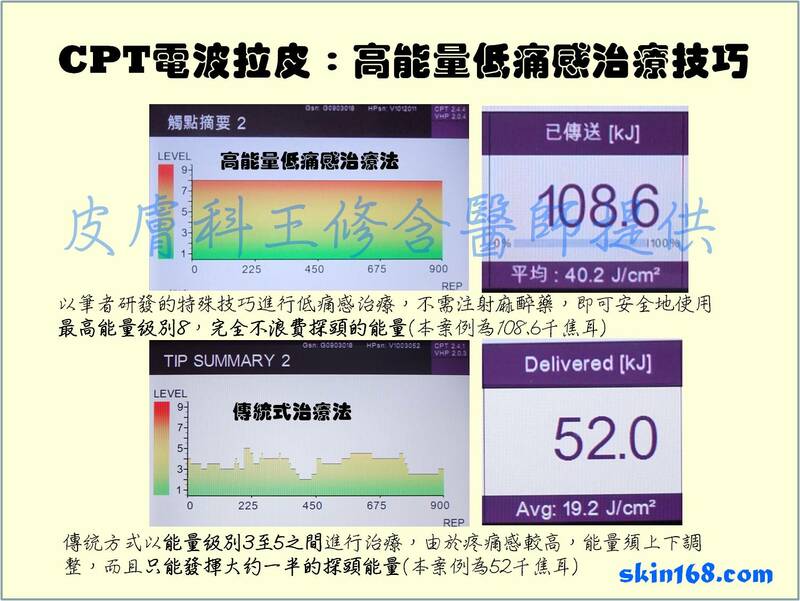 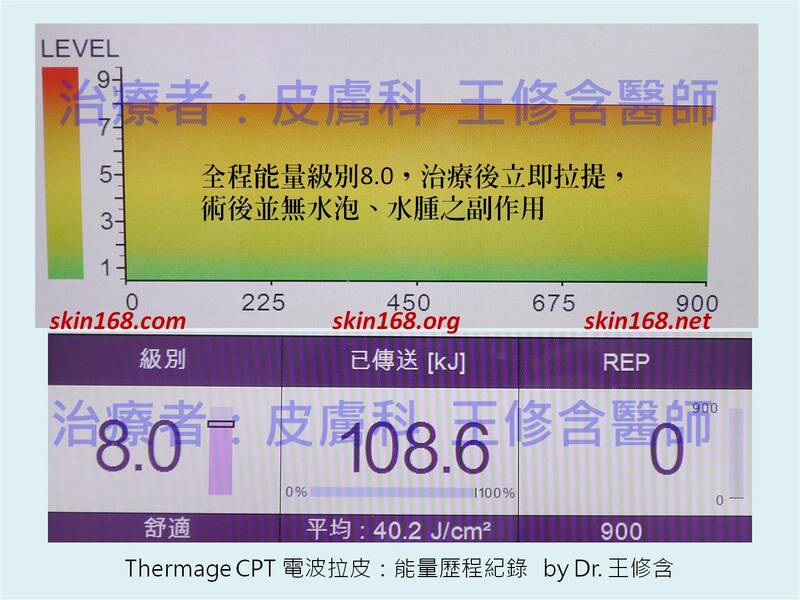 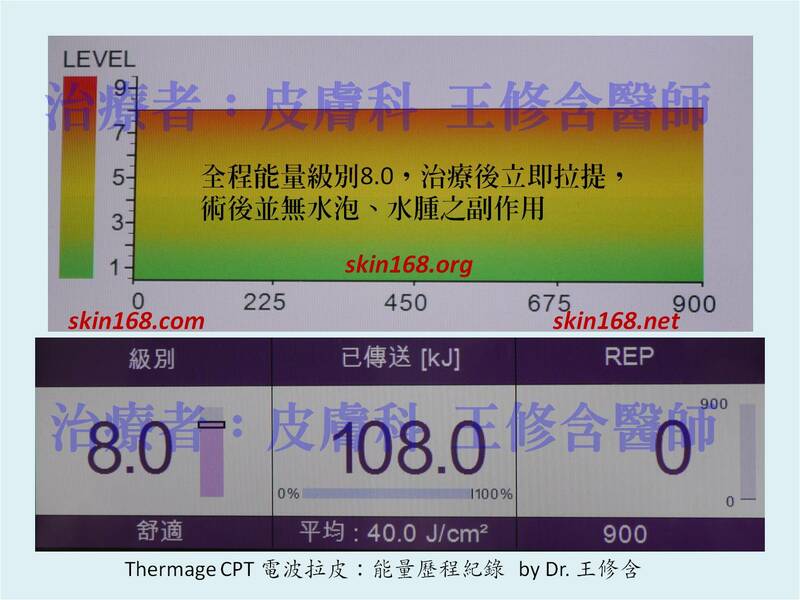 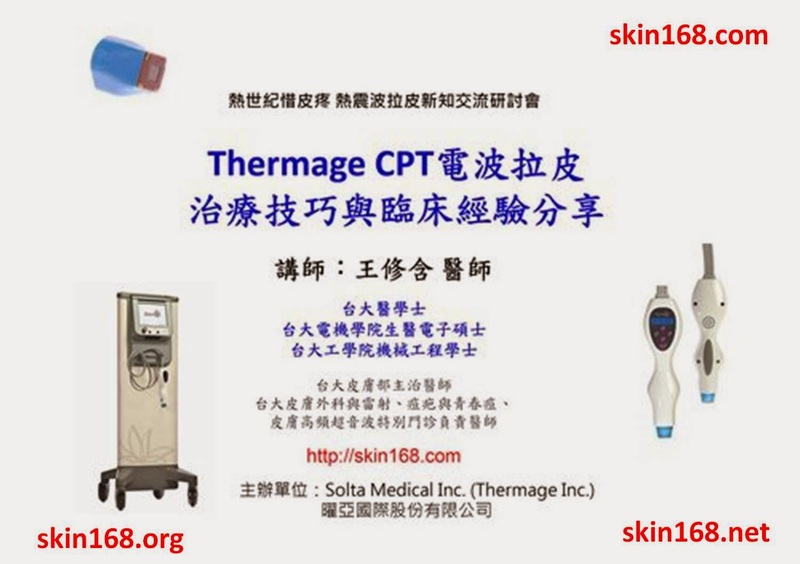 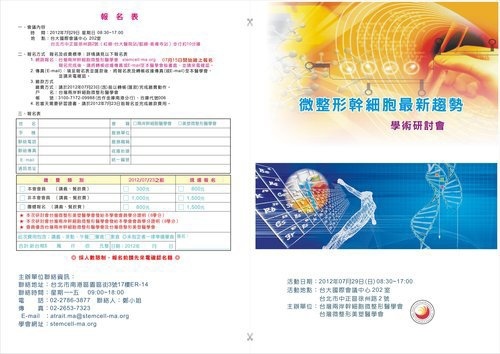 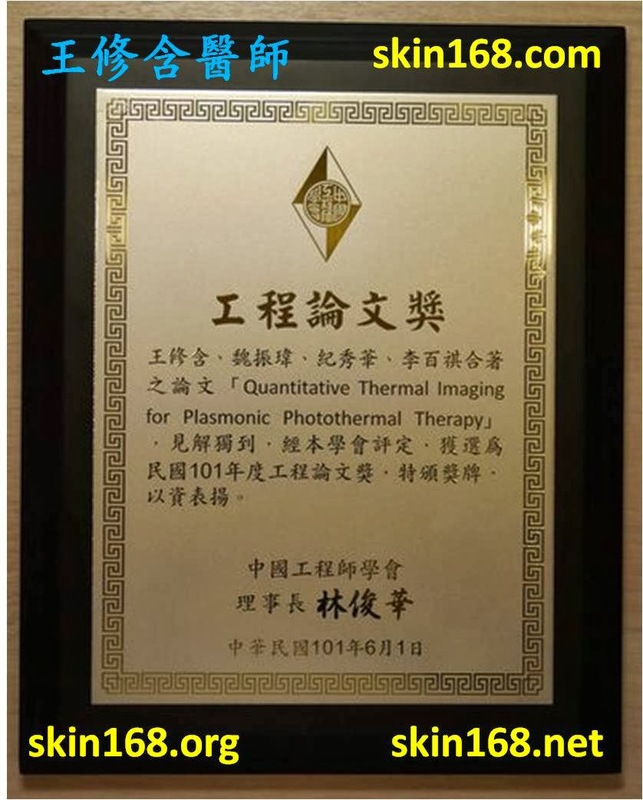 論文出處："Ultrastructural evaluation of multiple pass low energy versus single pass high energy radio-frequency treatment"